Unparalleled healthcare and continued growth through focused expansion. Tristar Medical Group was established in 2003 to ensure that high-quality, accessible and affordable medical services would always be available to regional, rural and under-serviced communities. Since then Tristar Medical Group has developed a reputation for unparalleled healthcare and continues to grow through focused expansion, and the creation of job opportunities in both medical and non-medical fields. 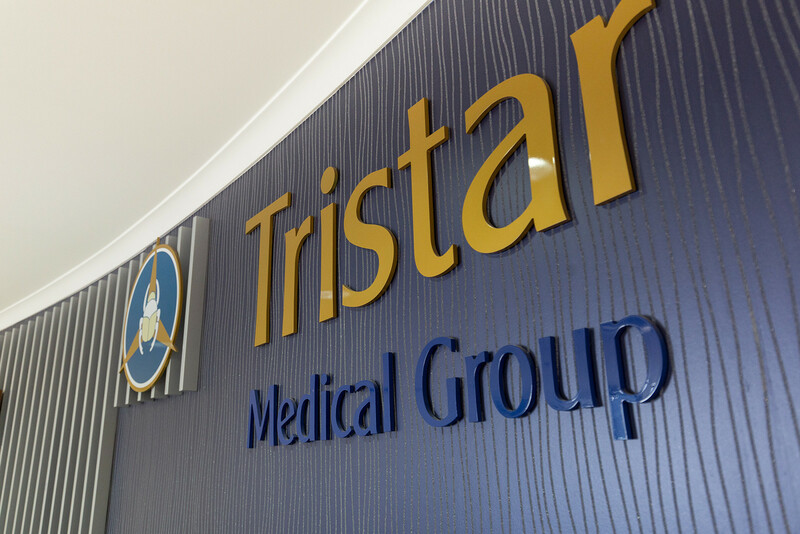 Tristar Medical Group has now secured its position as one of the largest, privately-owned health service providers in Australia. 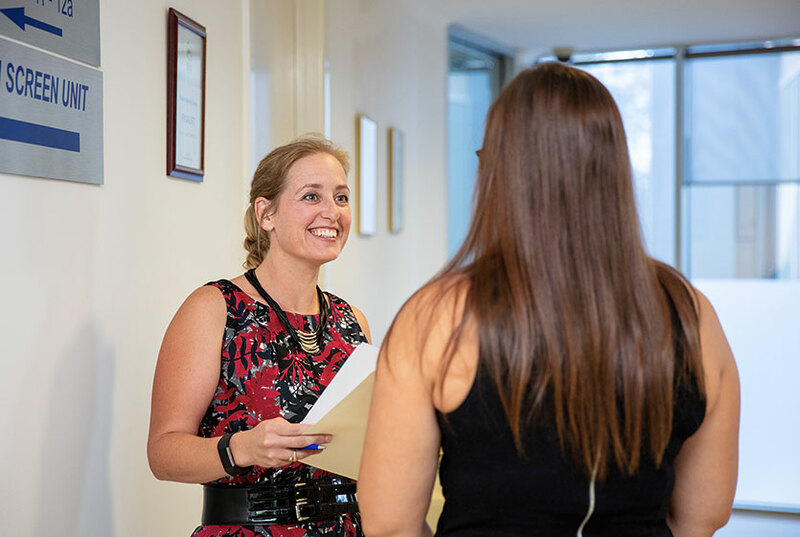 We continue to support the advancement of health care in Australia by placing General Practitioners in all regions and states, from metropolitan areas to remote locations. We also continue to stand by our original philosophy and values, by continuing to offer patient-focused traditional family medicine and give patients the ability to make an appointment with a doctor of their choice. We place a large emphasis on the comprehensive training and up-skilling of not only our medical practitioners but also our other medical and non-medical experts. This attention to detail is prevalent in the growth and function of all our medical centres. We are leaders in the use of medical technology and innovation. We have implemented a centralised data system which incorporates all our centres and provides the opportunity, upon patients’ request, to access their medical records at any of our medical centres, thus creating an efficient and succinct approach to health care and allowing us to produce data which aids in creating better patient and community health outcomes. In addition to family medicine and health care supported by an extensive mental health program. 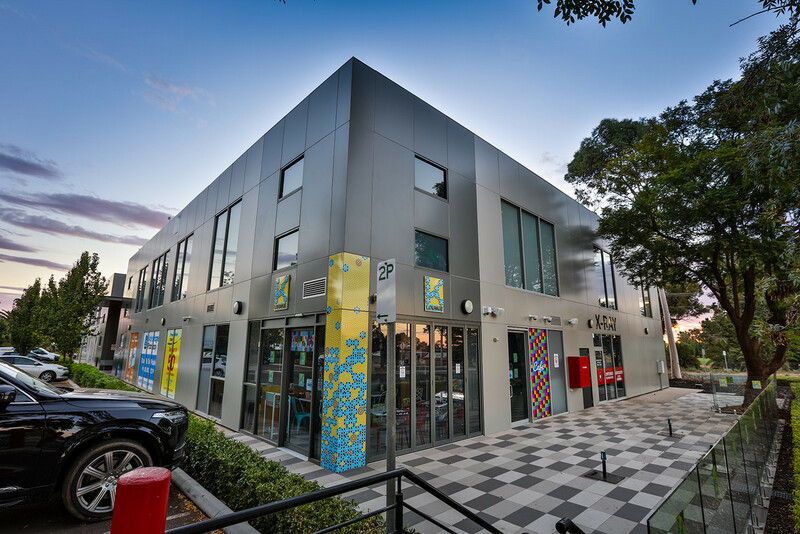 Tristar Medical Group now provides allied and industrial health services, practice nurses, community nursing services and specialist centres, which include Laser and cosmetic services.